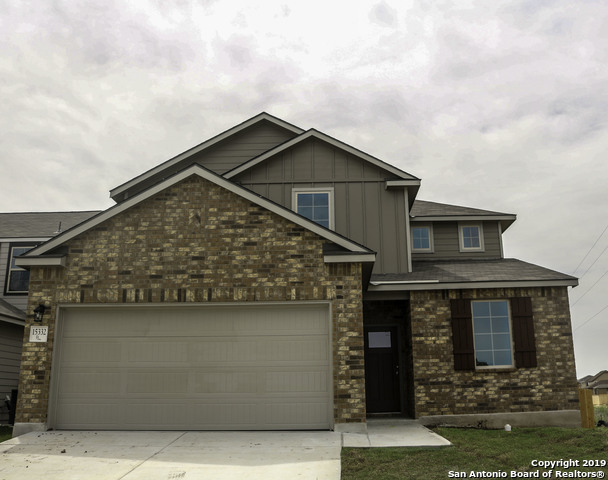 All FALCON LANDING homes currently listed for sale in San Antonio as of 04/25/2019 are shown below. You can change the search criteria at any time by pressing the 'Change Search' button below. 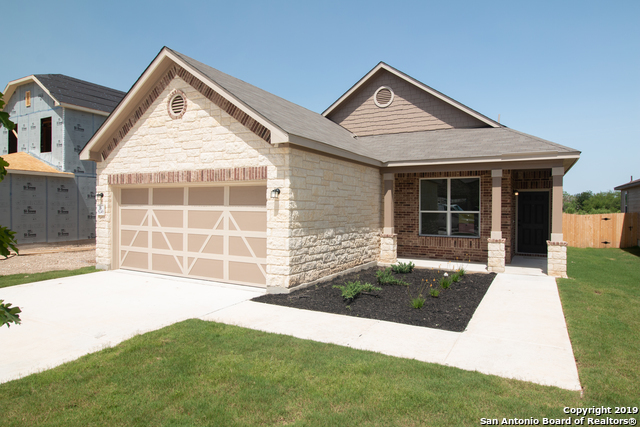 "Minutes from Alamo Ranch Shopping, dining and entertainment. Quiet Living with Amenity Center. Home sits on Sizable homesite with only one neighbor!" "Beautiful, Huge, better than new home with upgrades galore!!! SS appliances, Gas Stove, Quartz counter tops in kitchen and bathrooms, upgraded tile, front door, gutters, covered patio and nice additional paver patio area on this huge private lot that does not back up to another home. Walking distance to the community pool and park! Priced to sell quickly!" "This spacious one story home features cream stone exterior veneer, 9ft ceilings, Arched entryways with rounded corners, a beautiful Kitchen with extended granite countertops, 42 in upper cabinetry, Whirlpool gas range, KitchenAid under cabinet hood. Enjoy a master bedroom with a cozy-retreat room that can be use for nursery, office or Flex Room. Home is equiped with Irrigation system, overhead storage units, 240 volt plug & water softener in garage. Home Team Pest defense quaterly. 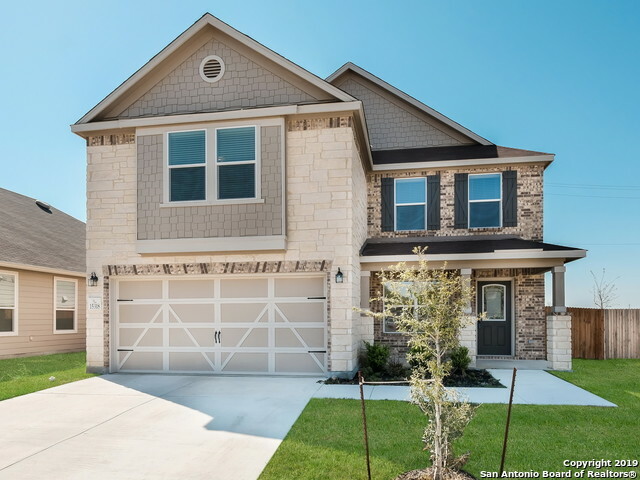 No Neighbors"
"Minutes from Alamo Ranch Shopping, dining and entertainment. Quiet Living with Amenity Center." "***This KW Listing qualifies for special financing! 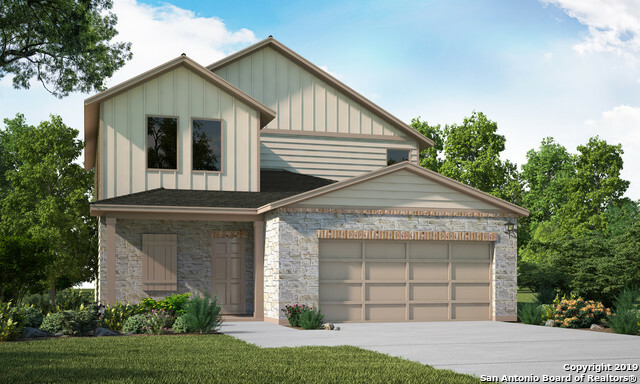 Beautiful 3 bed /2.5 bath, 2177 sq ft. 2 story home. Build in 2017. Open floor plan, kitchen with marble counter tops and all stainless steel appliances. office can be used as a fourth bedroom. Large size Master bed and bathroom, over sized master closet. All bedrooms come with upgraded high quality carpet. Amenities: Community Pool and Playground. Great school district. Stainless steel refrigerator, washer and dryer included. Easy access to I"
"MOVE IN READY! 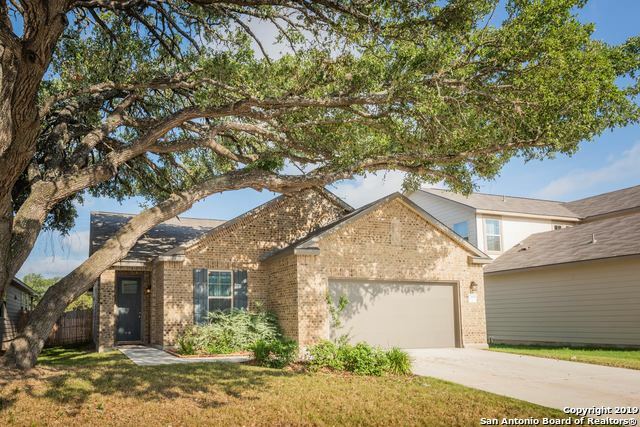 **HUDGE OAK TREES**OPEN FLOORPLAN**NATRAL LIGHTING**ISLAND ! * KITCHEN HAS PLENTY OF CABINETS, & GRANITE COUNTERS**GLASS SUBWAY TITLE BACKSPLASH...STAINLESS APPLAIANCES**TILE THROUGHOUT...CARPET IN THE BEDROOMS**MASTER BATHROOM HAS LARGE WALK IN SHOWER**BACK YARD HAS EXTENDED COVERED PATIO** PLAYGROUND, AND SWIMMING POOL LOCATED IN THE NEIGHBORHOOD SUBDIVSION!" "Well appointed two story home in Falcon Landing offers 3 bedrooms plus study and 2.5 bathrooms. 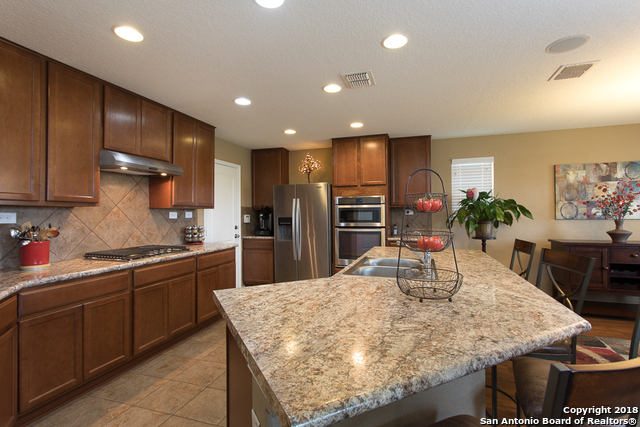 Great open floor plan with laminate flooring and light and bright living/dining room combo. Large island kitchen with warm honey stained 42 cabinets, granite counters, tile back splash, breakfast bar, gas cooking and SS appliances. All bedrooms are up stairs plus a game room. Spacious master suite has double sinks and separate tub and shower. Covered back patio overlooks large yard with privacy fence." "Home features 9-ft. ceilings, Shaw vinyl plank flooring at entry, great room and kitchen, 42-in. upper kitchen cabinets, Whirlpool glass top range, microwave/hood combination, and 3-cycle dishwasher, Woodmont Cabinetry Belmont kitchen and bath cabinets, level II granite kitchen countertops, upgraded Moen faucets, full shower with tile surround at master bath, soft water loop, covered patio, and full sprinkler system."